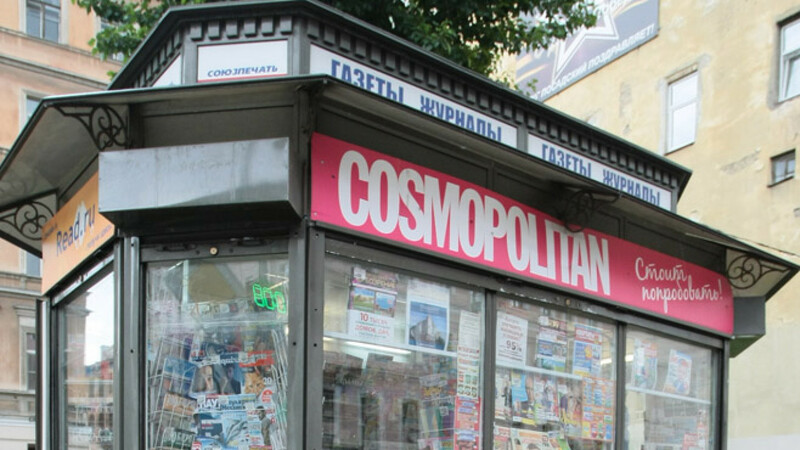 Hearst and Shkulev together own the publishing house Hearst Shkulev Media, which owns a 50 percent stake in Fashion Press, publisher of the Russian editions of Cosmopolitan, Harper’s Bazaar, Esquire and more. U.S. mass media group Hearst and its Russian partner Viktor Shkulev want to halve the sum they will pay to Finnish media holding Sanoma for the Russian editions of Cosmopolitan and other major magazines, the Vedomosti newspaper reported Thursday, citing unidentified sources close to both parties. The buyers argue that the previous agreement was made in October, prior to the ruble currency's steep devaluation against the euro and dollar and before the Russian economy — and in turn the print advertising market — slid into crisis, two sources told the paper. 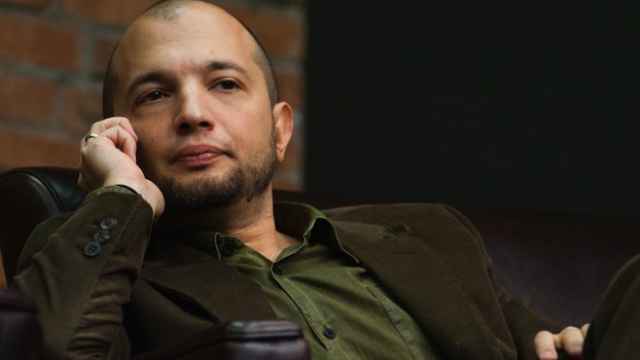 Hearst and Shkulev proposed the new conditions after a government committee, which under a new law passed last year must approve or deny the deal, in late March delayed its decision for several months, the report said. Sanoma has received the proposal but has yet to make a decision, Vedomosti's sources said. Hearst and Shkulev together own the publishing house Hearst Shkulev Media, which owns a 50 percent stake in Fashion Press, publisher of the Russian editions of Cosmopolitan, Harper's Bazaar, Esquire and more. Sanoma currently owns the other half of Fashion Press. The two sides announced in December that Hearst Shkulev would buy Sanoma's share.